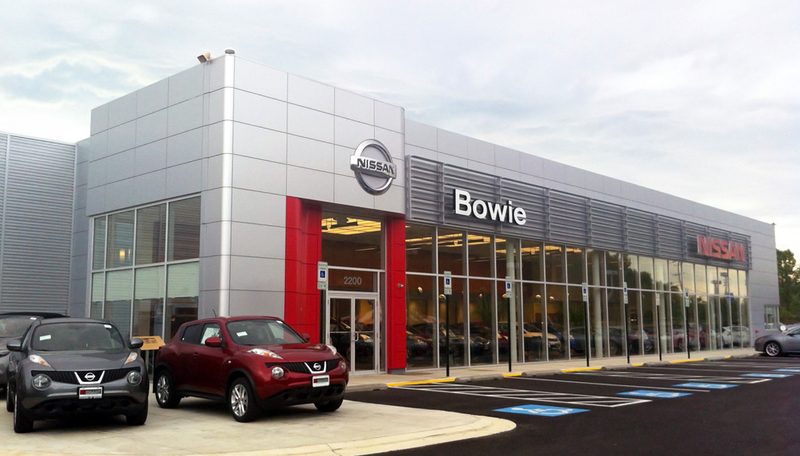 Ourisman Chevy of Baltimore – Latest ALG! 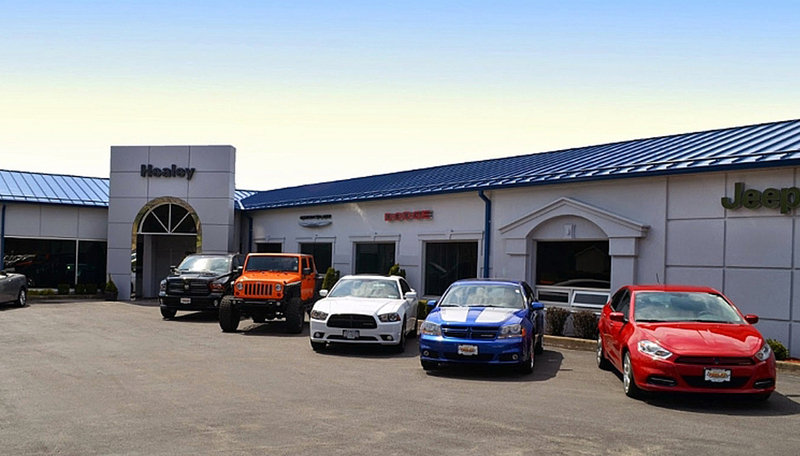 Rogers Auto Group – Latest ALG! 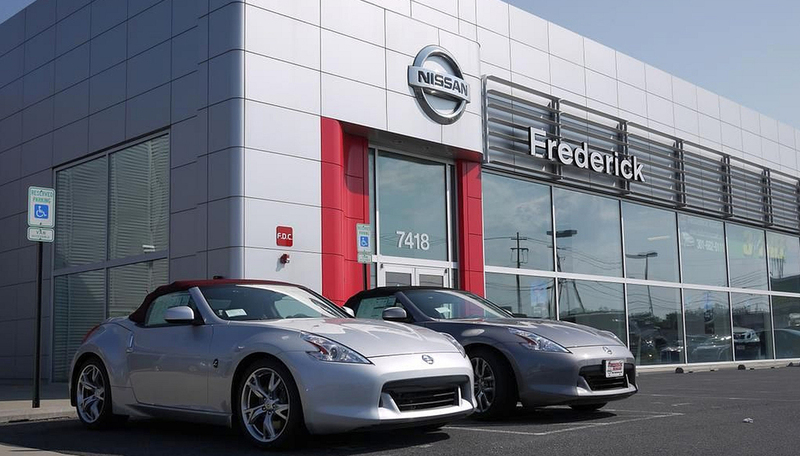 Younger Nissan of Frederick – Latest ALG! 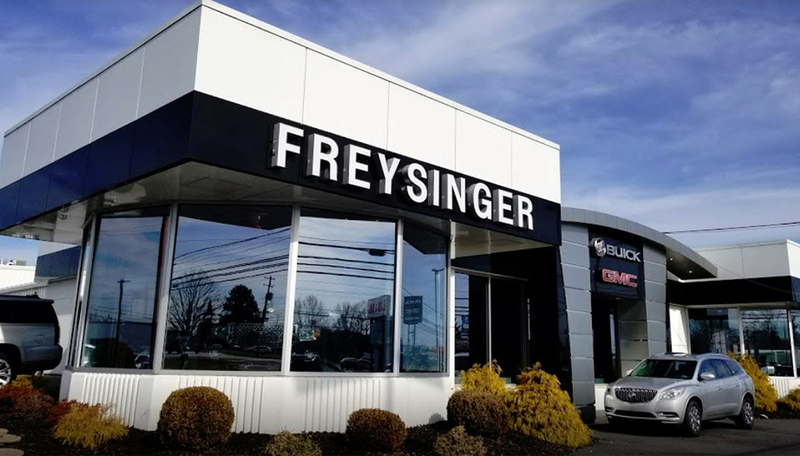 Freysinger Buick GMC – Latest ALG! 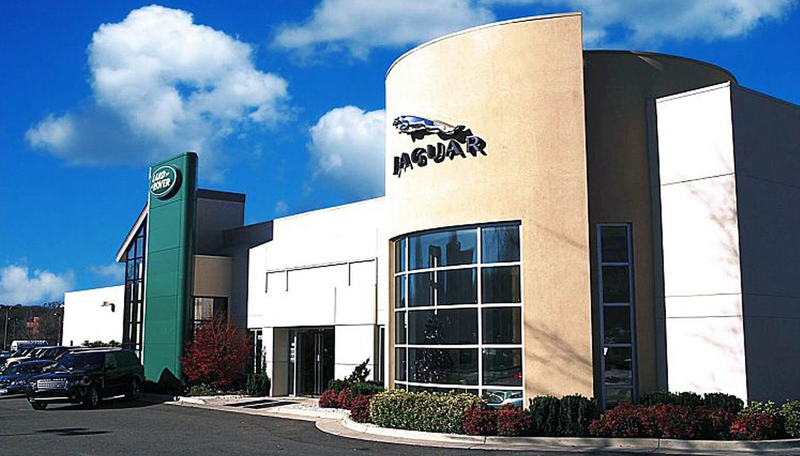 Rosenthal Jaguar Land Rover – Latest ALG! 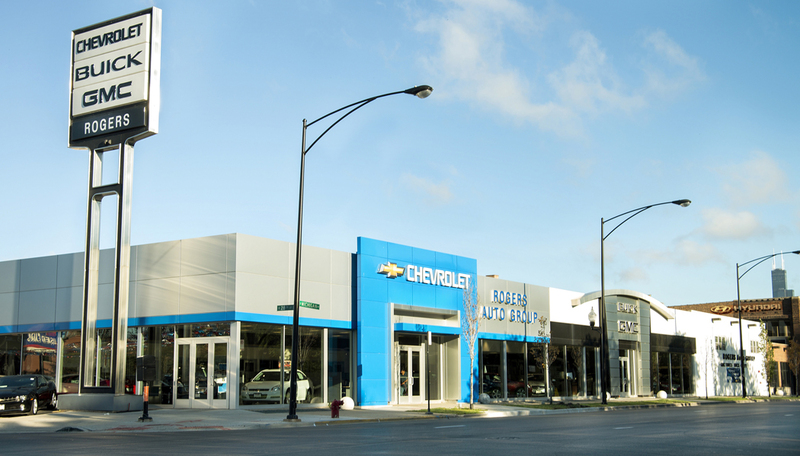 Walker Chevrolet – Latest ALG! 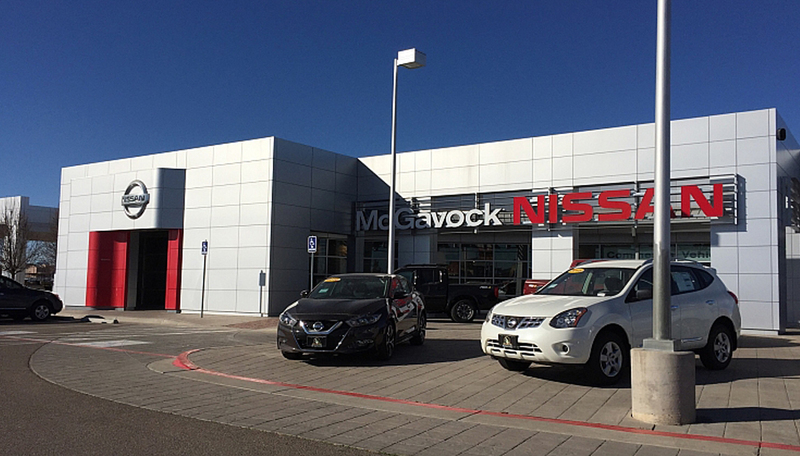 ALG CAMPAIGN: 120 APPOINTMENTS | 34 SOLD! 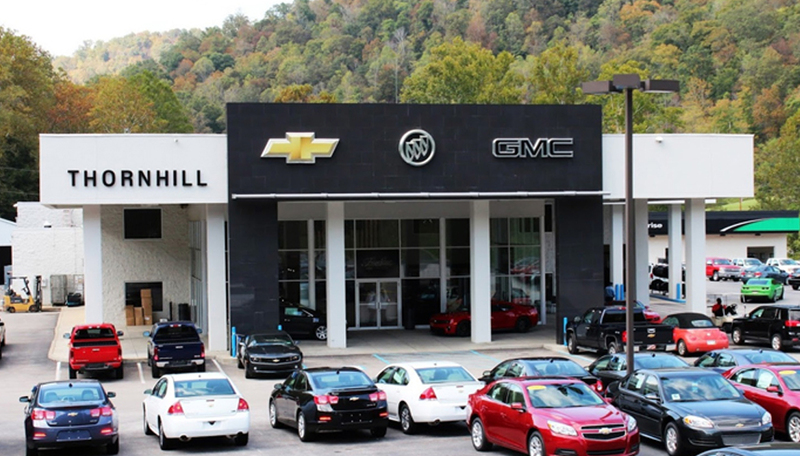 FRANKLIN, TN - Brock Daly, General Manager of Walker Chevrolet, is in the midst of his 1st TPG Campaign and Walker Chevrolet is ROCKING with RESULTS! 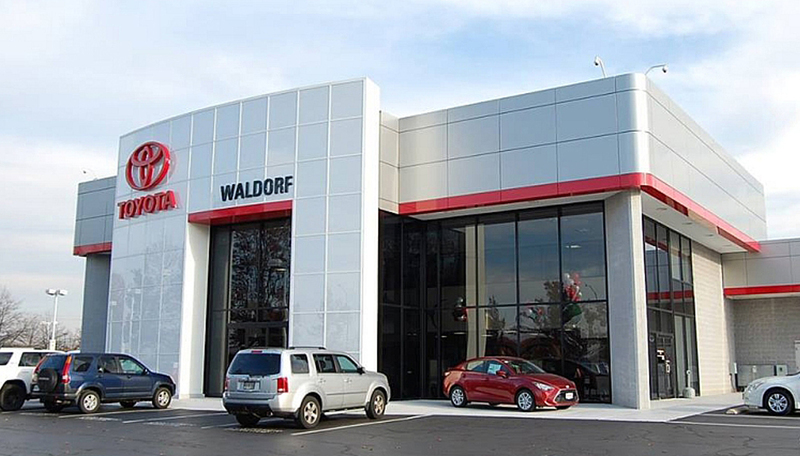 Waldorf Honda – Latest ALG! ALG CAMPAIGN: 78 APPOINTMENTS | __SOLD! 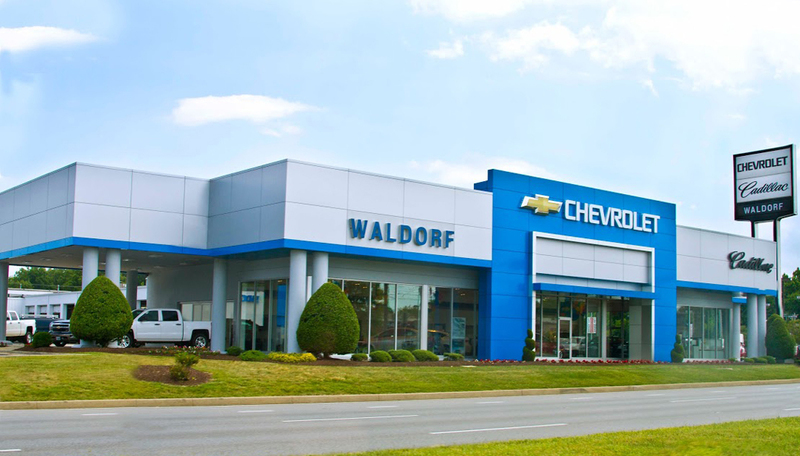 WALDORF, MD - Dan Moltz has been a big advocate of TPG programs and continues to turn to TPG almost every month to yield great ROI’s which can be sourced directly from the programs immediately! 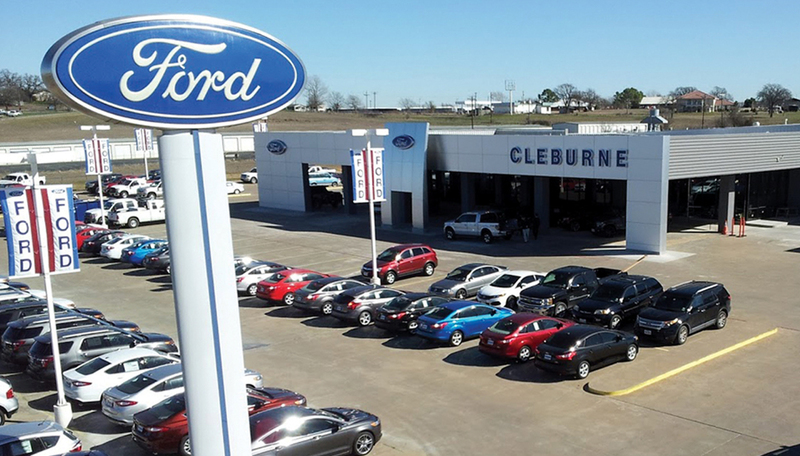 Cleburne Ford – Latest ALG! 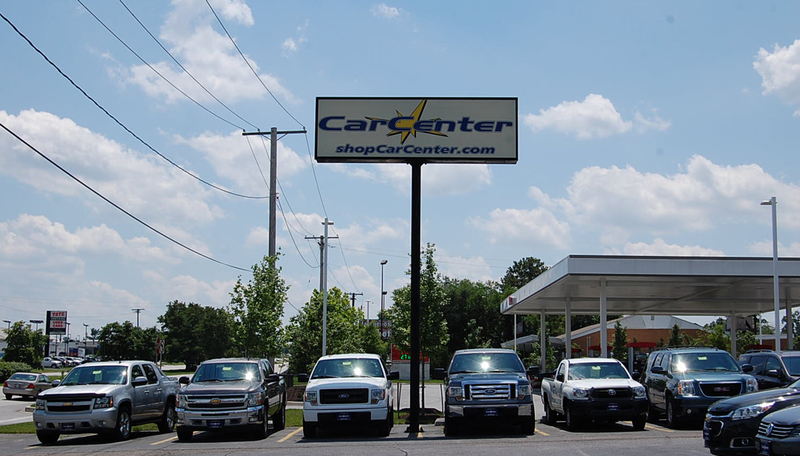 Merchants Auto – Latest Letter! 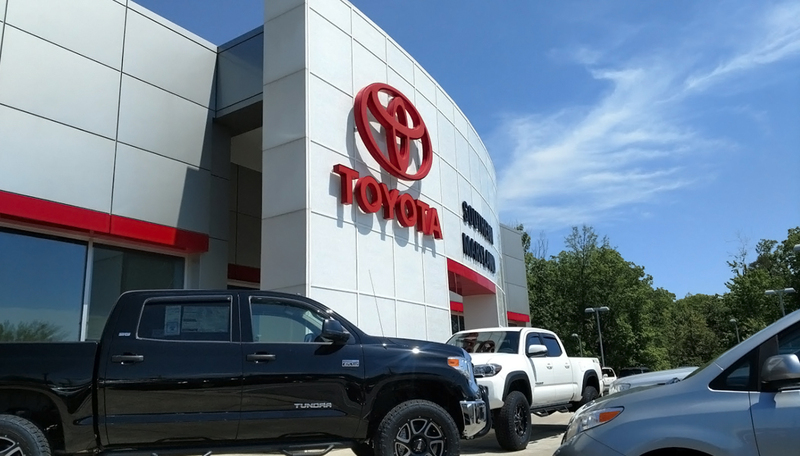 Toyota Of Southern Maryland – Latest ALG! 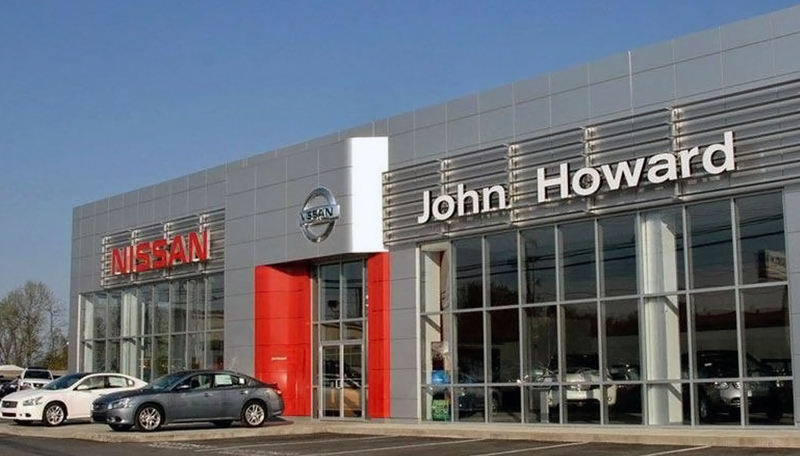 ALG CAMPAIGN: __ APPOINTMENTS | GOOD SALE! 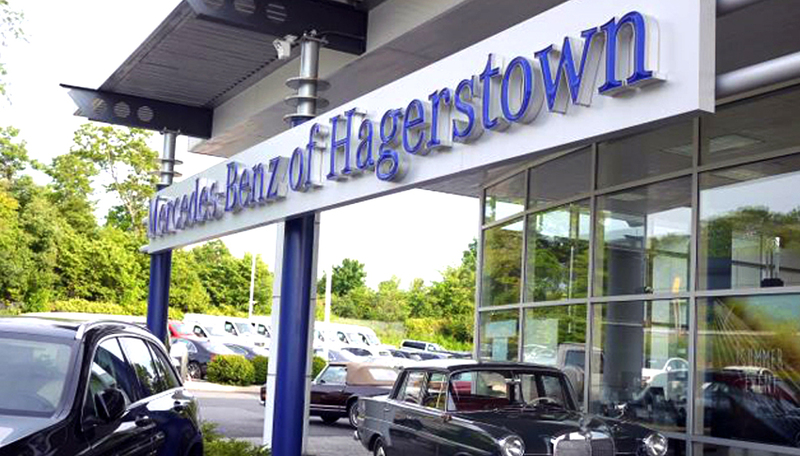 LEXINGTON PARK, MD - Mr. Craig Payn, General Sales Manager of Toyota Of Southern Maryland..
Fairfax Hyundai – Latest ALG! ALG CAMPAIGN: MANY APPOINTMENTS | 4 SOLD! 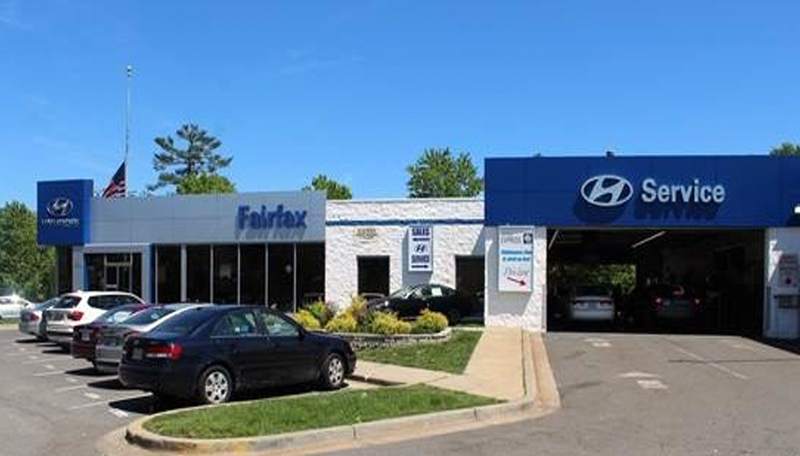 FAIRFAX, VA - Mr. Bobby Dicesaro, General Sales Manager of Fairfax Hyundai - Very Happy! 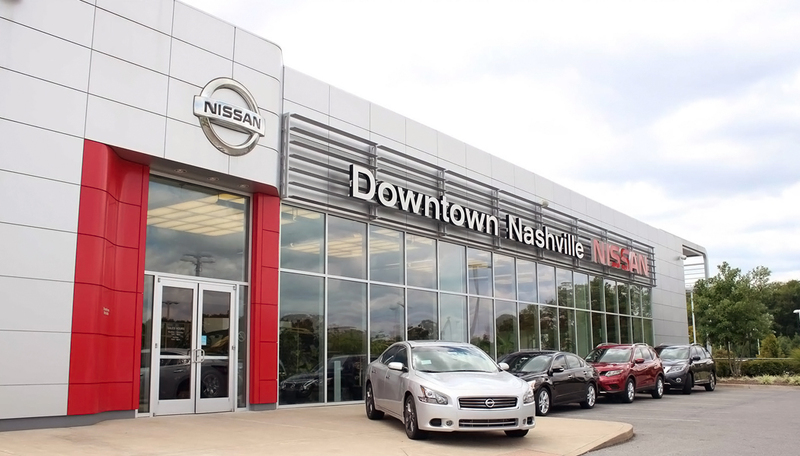 Downtown Nashville Nissan – Latest Laser! 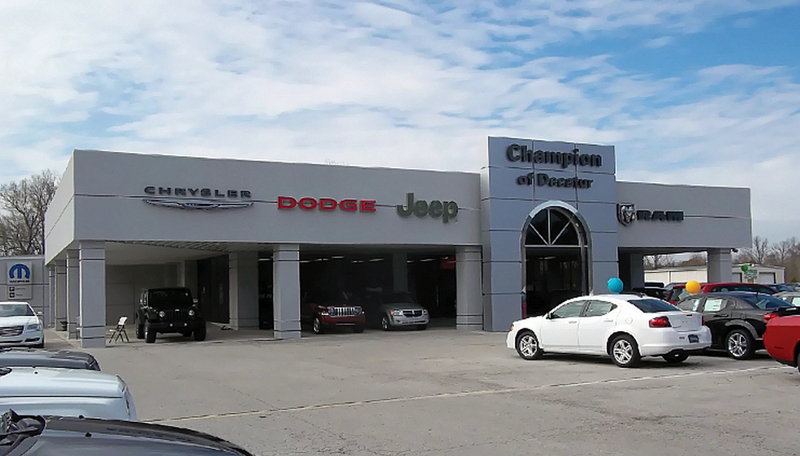 LASER CAMPAIGN: 45 APPOINTMENTS! 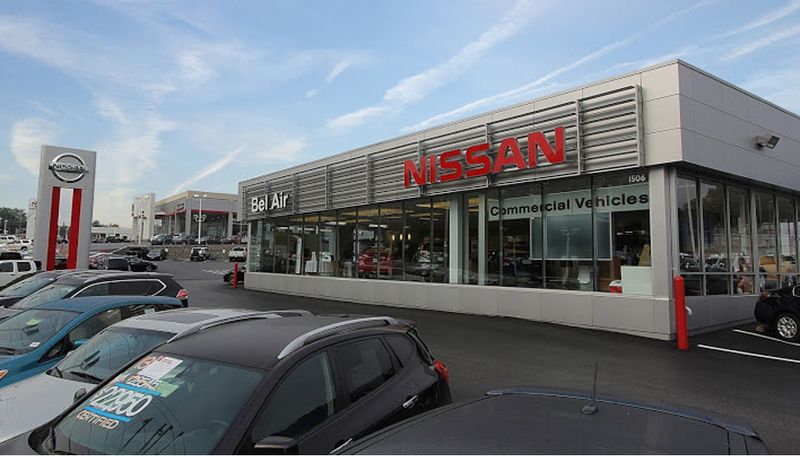 NASHVILLE, TN - Mr. Jason Sandager, General Manager of Downtown Nashville Nissan..
Enterprise Chevrolet – Latest ALG! 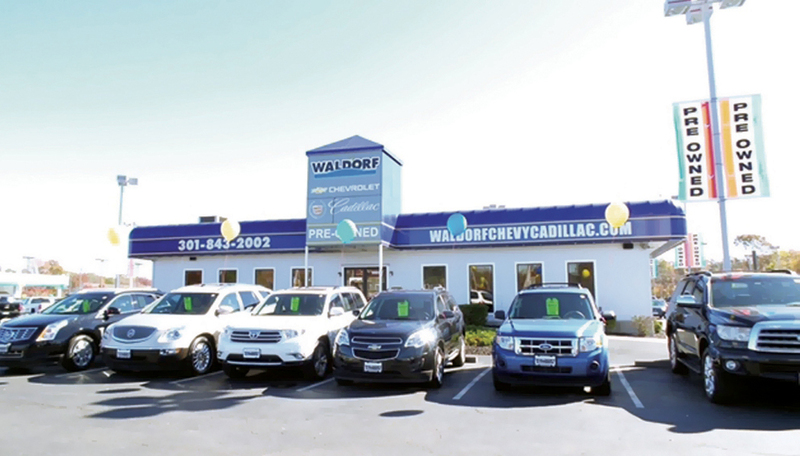 ALG CAMPAIGN: 70 APPOINTMENTS | GOOD SALE! 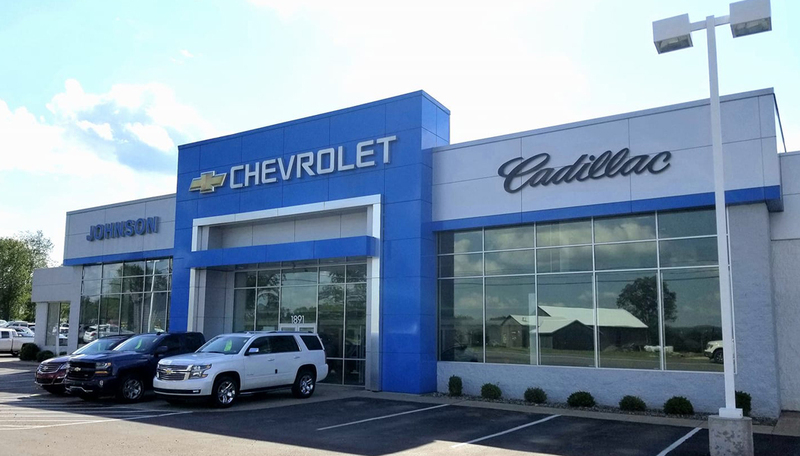 ENTERPRISE, AL - Mr. Keith Caraway, General Sales Manager of Enterprise Chevrolet.. 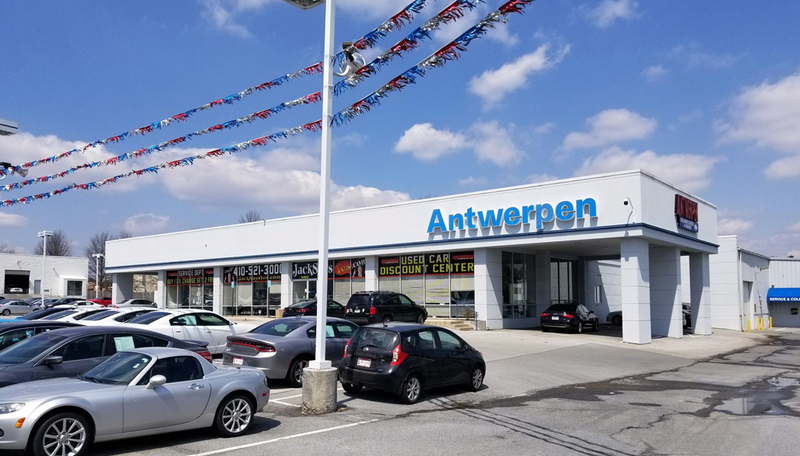 Car Center of Glen Burnie – Latest Letter! 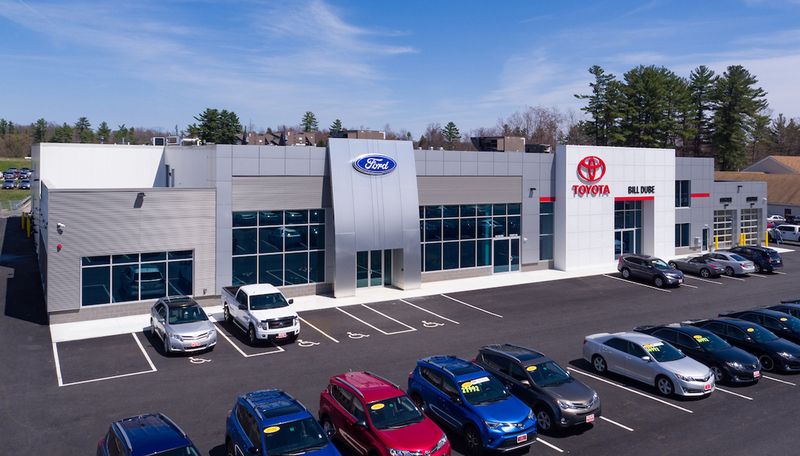 Bill Dube Ford Toyota – Latest Letter! 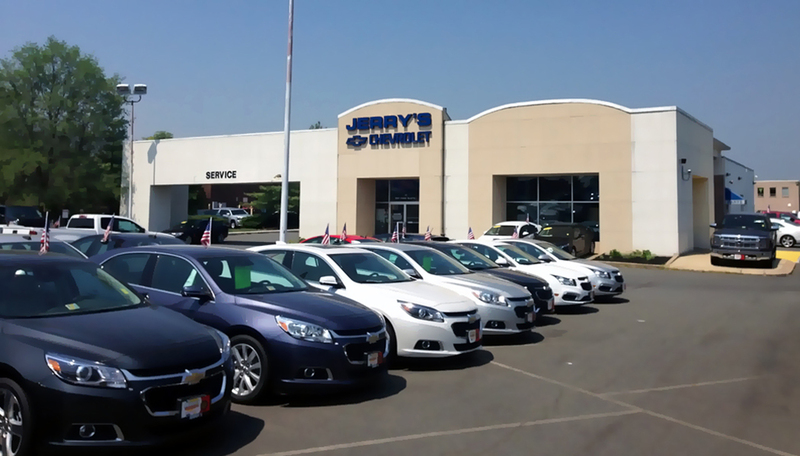 J-LETTER CAMPAIGN: EXCELLENT SALE! 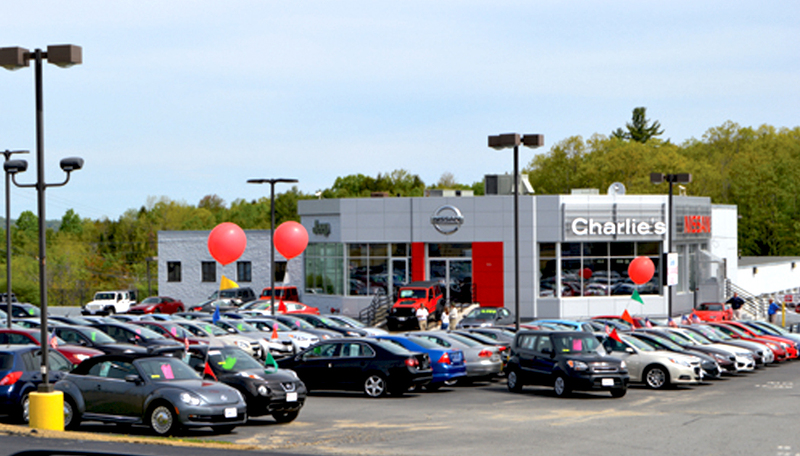 DOVER, NH - Mr. Richard Menard, Pre-Owned Manager of Bill Dube Ford Toyota.. J-Letter Excellent Sale! 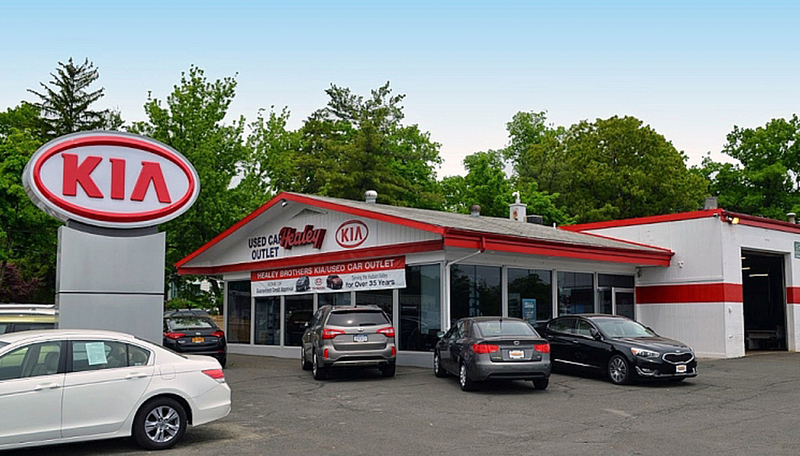 Bayside Kia of Waldorf – Latest ALG! 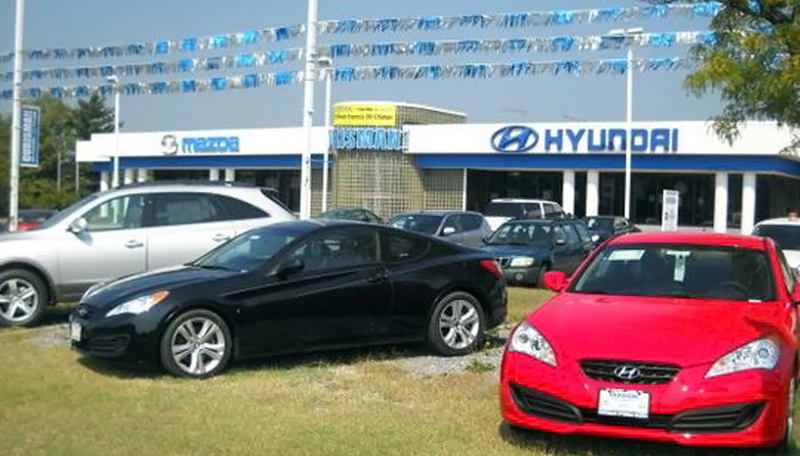 ALG CAMPAIGN: GOOD SALE! 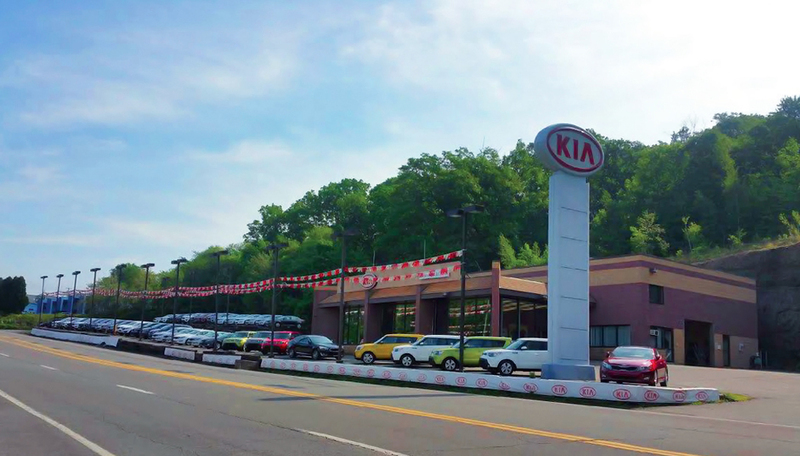 WALDORF, MD - Mr. Jeff Jacobs, General Manager of Bayside Kia of Waldorf.. Good / Happy with ALG Campaign! 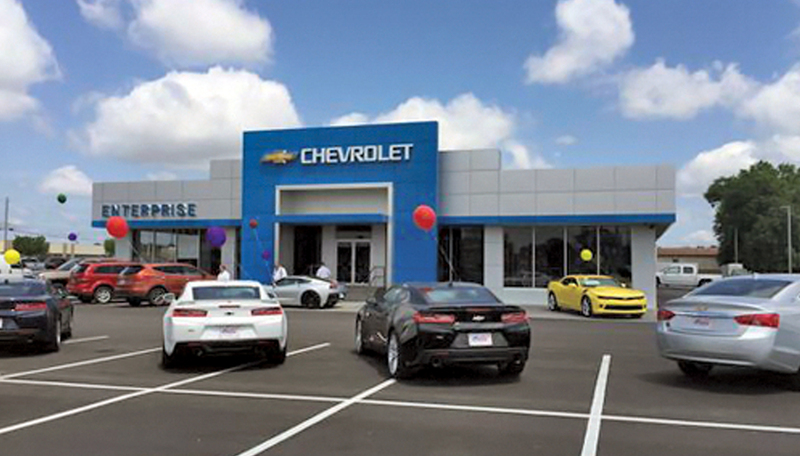 POUGHKEEPSIE, NY – Healey Chevrolet utilized TPG’s Email Laser Campaign® in the month of July where they were shocked to sell 60 Vehicles! 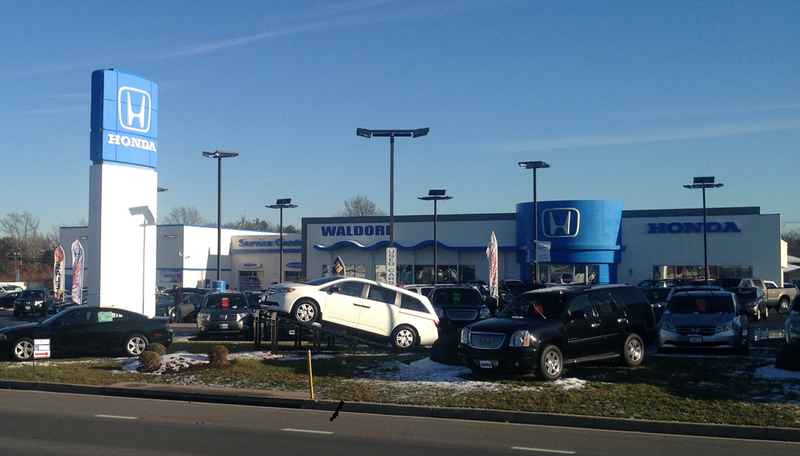 That's right, 60 vehicles on one TPG Campaign! 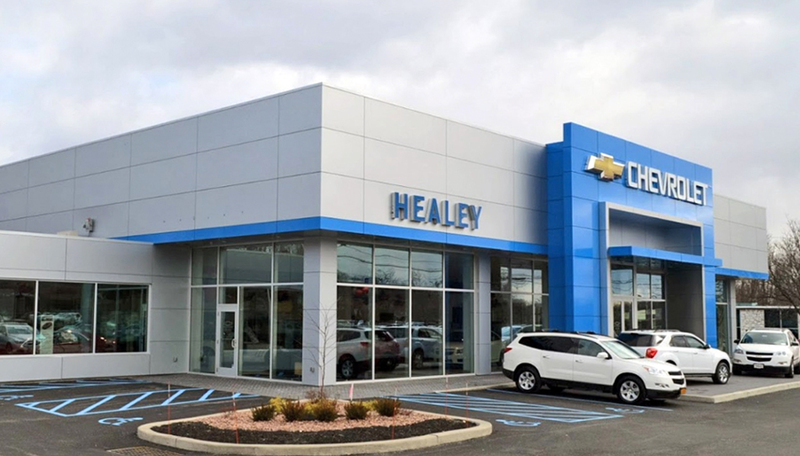 Needless to say, Healey Chevrolet is highly pleased with TPG. 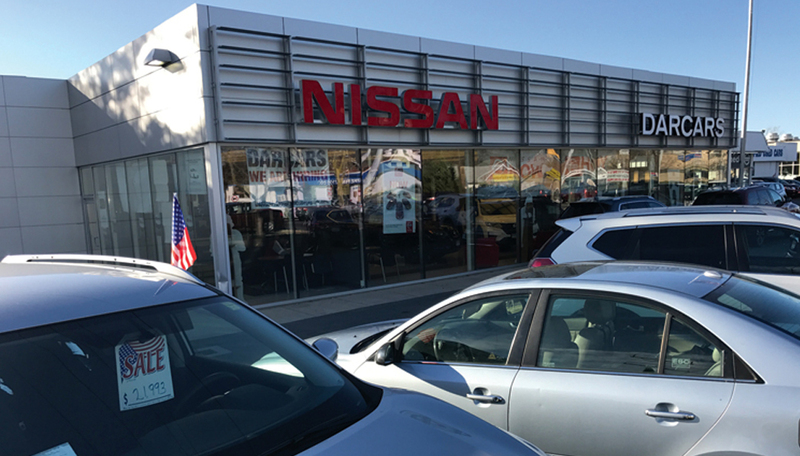 COLLEGE PARK, MD - Ms. Robin Stein, General Manager of DARCARS Nissan of College Park was very pleased with the TPG Cash For Clunkers campaign we completed in March with Great Grosses. We are discussing future Campaign strategies for this summer! 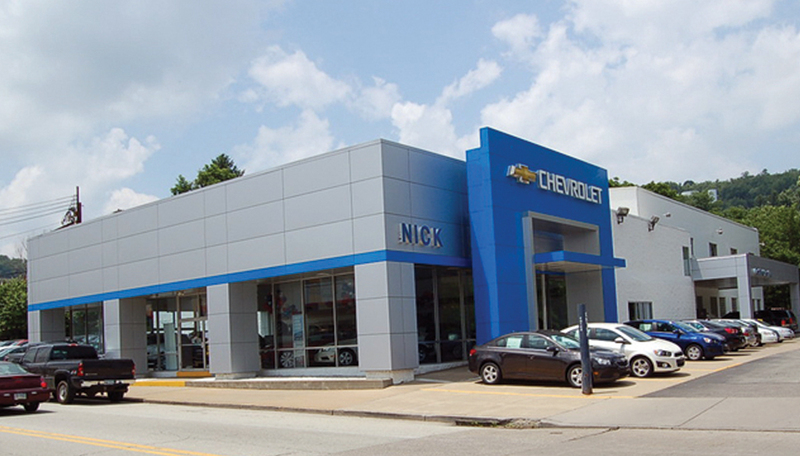 TARENTUM, PA - Glen Harbison, General Sales Manager of Nick Chevrolet, completed their 1st TPG Campaign in July of 2017 and had an Amazing Month! 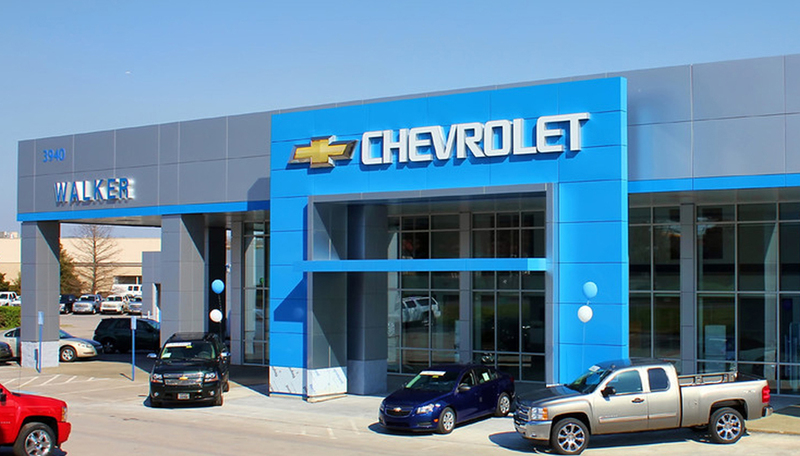 We are talking now about Nick Chevrolet's Fall Campaign plans! 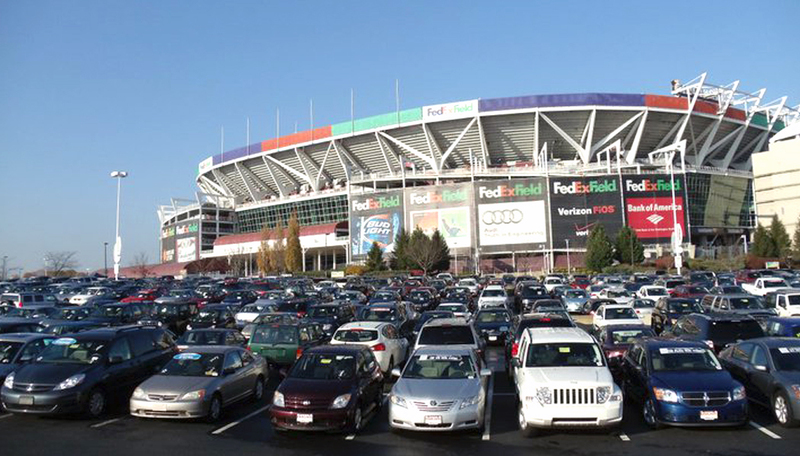 LANDOVER, MD – DARCARS Automotive Group utilized TPG’s $99 Car Sale® at FedEx Field near Washington DC to create the largest automotive sales event in US history. 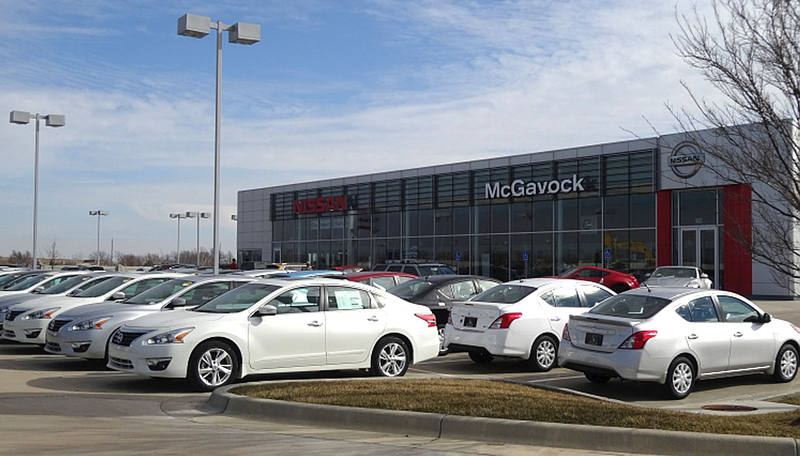 The 2-day event sold over 500 vehicles from the combined inventory of 7 dealerships! 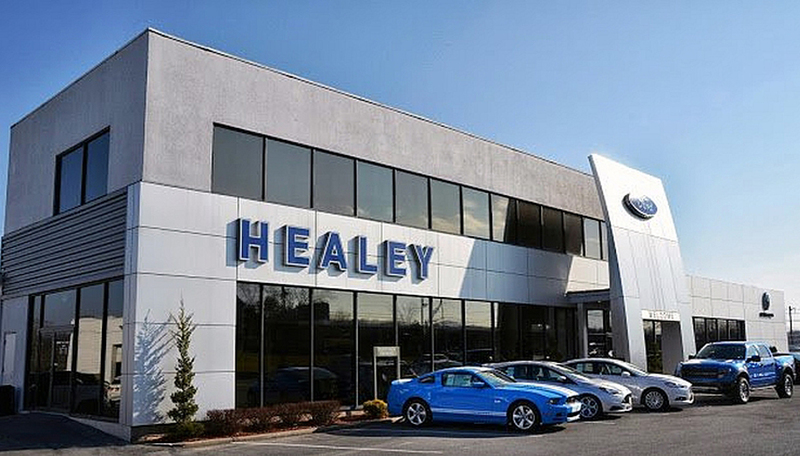 GOSHEN, NY – John Koerner, General Manager of Healey Ford Mitsubishi, has utilized The Premier Group's marketing methods 4 times this year alone! 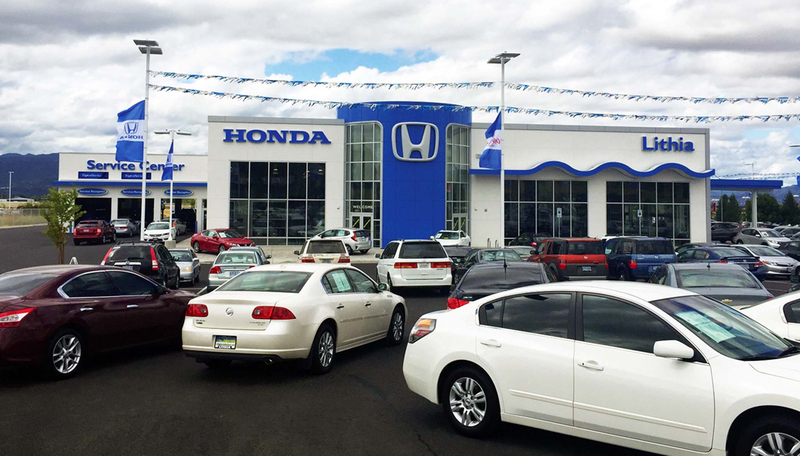 They are very happy with their commitment to higher R.O.I with TPG strategies. 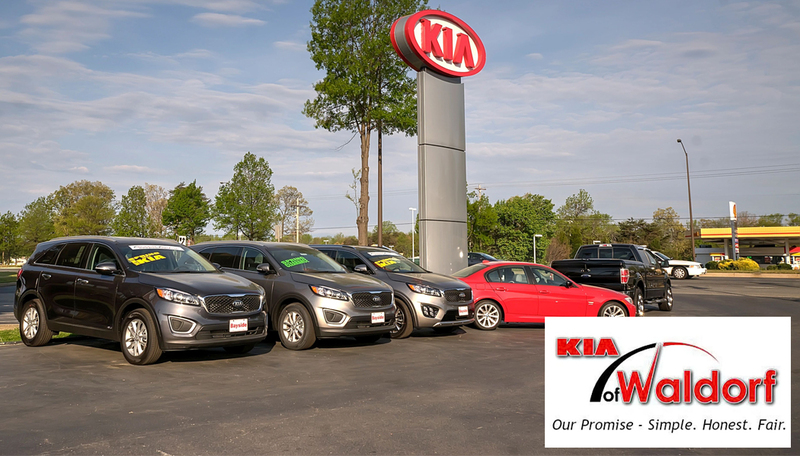 MANASSAS, VA - George Henderson, General Manager of Brown's Manassas Kia was VERY HAPPY with TPG Results for the month of July! 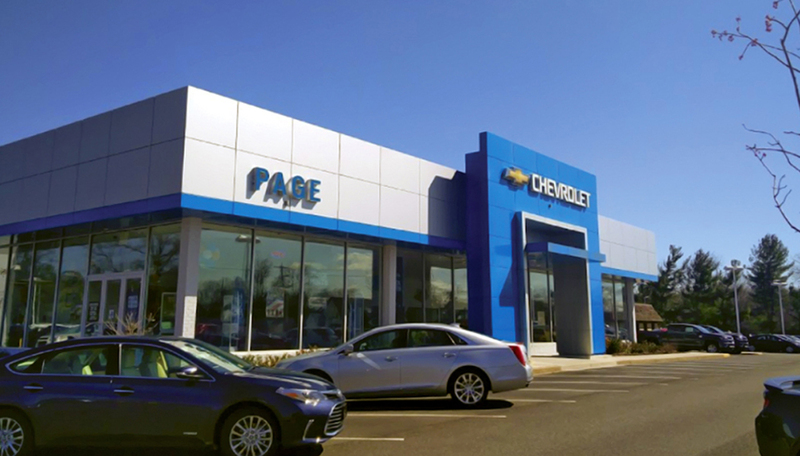 "When we needed it the most, TPG came through and Boosted our sales like nothing we have seen in years" - Jim Robertson. 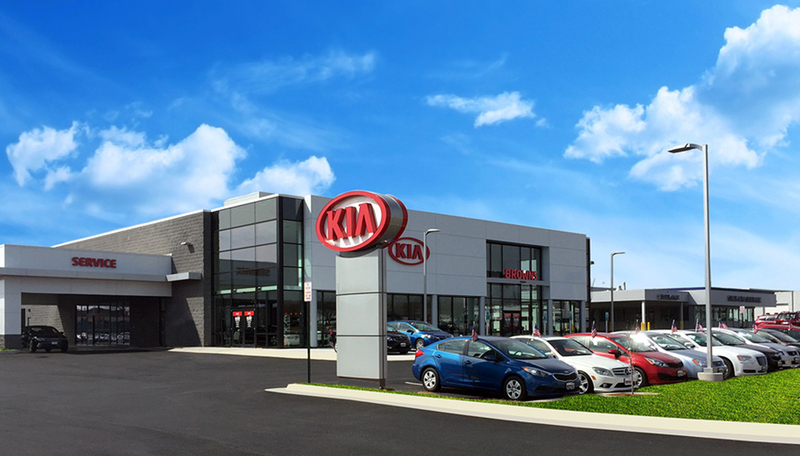 LEHIGHTON, PA – Brad Nevenglosky, General Manager of Lehighton KIA, signed up and completed two months of on of the TPG J-Letter Signature Campaigns and had Fantastic Grosses! Brad is very happy with his investment and ROI! 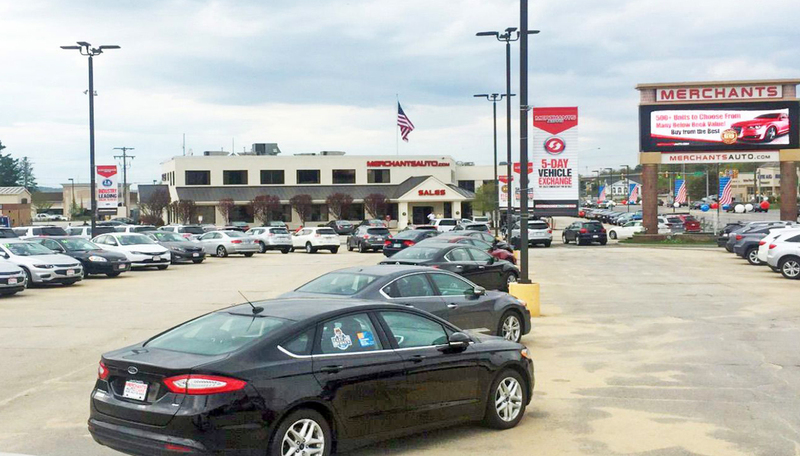 LAUREL, MD - Mr. Sharaz Hassan, General Sales Manager for Ourisman Hyundai Mazda Mitsubishi just completed their very first TPG Campaign with Fantastic Results here, in November 2017! 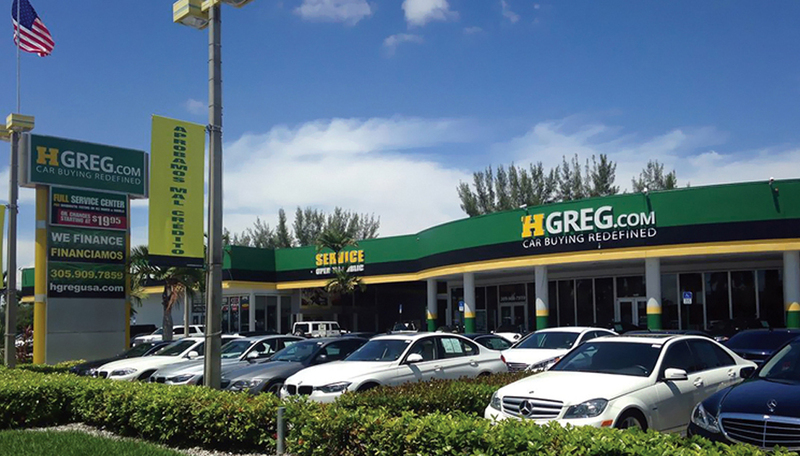 Incredible 40 UNITS sold in 5 days employing TPG Campaign Strategies!! 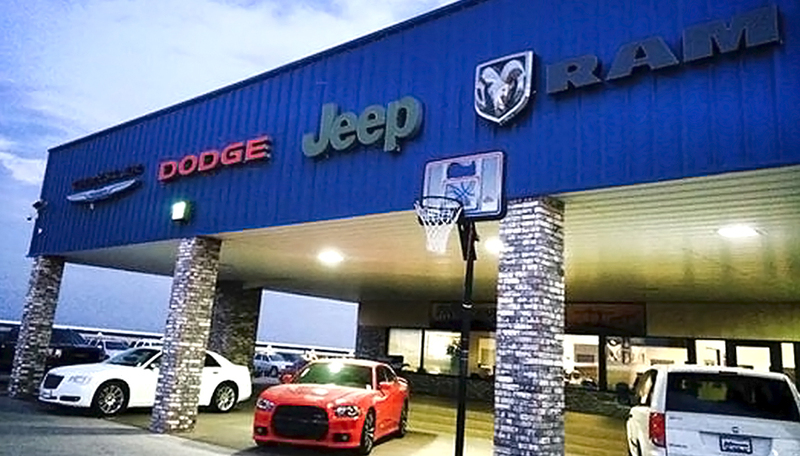 WAYNE, NE - Mr. Loren Haas, General Operations Manager of Arnie's Ford just completed a Highly Successful (Push it - Pull it - Drag it) Cash For Clunkers Campaign. 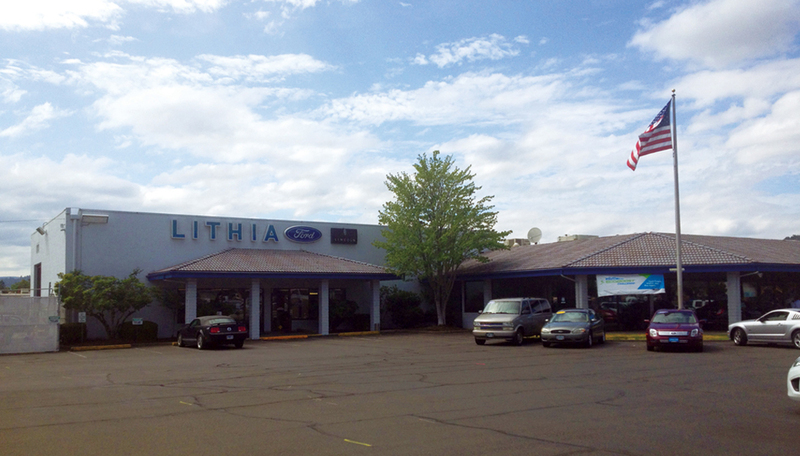 32 Units Sold and Great Grosses and Profits! Loren is discussing with us his next TPG Campaign! 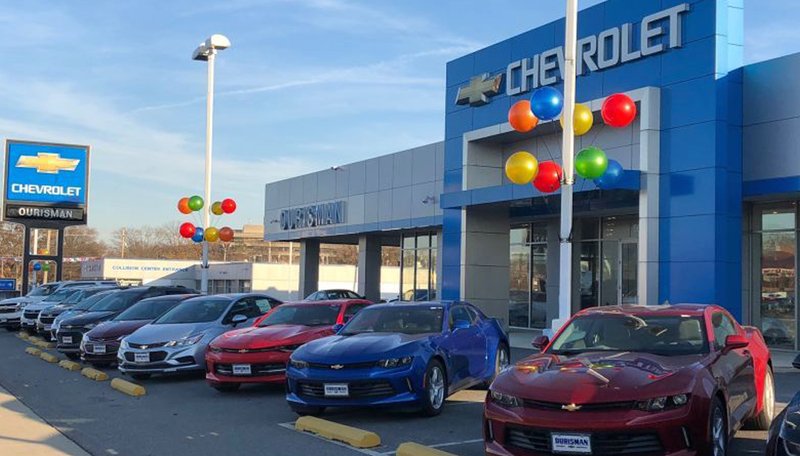 MORGANTOWN, WV - John Howard Motors had the Best new car marketing sales event using The Premier Group marketing techniques, setting Sales records with all 4 Campaigns to date! 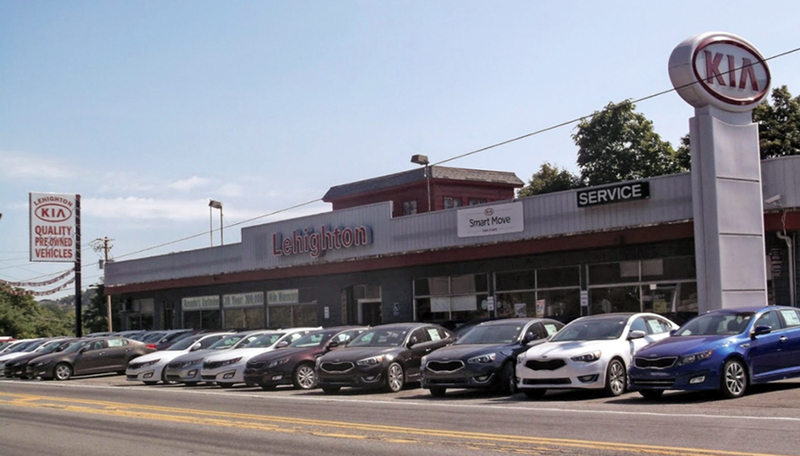 DUBOIS, PA - Mr. Bob Johnson, Owner of Johnson Motors just completed their very first TPG Campaign with Fantastic Results! 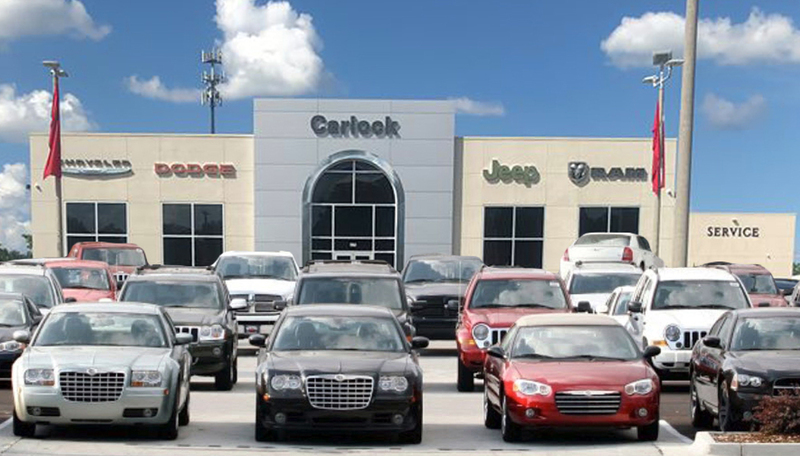 We just completed an Anniversary Campaign piece between three of their dealerships and they Rocked 70 Units! Amazing!! 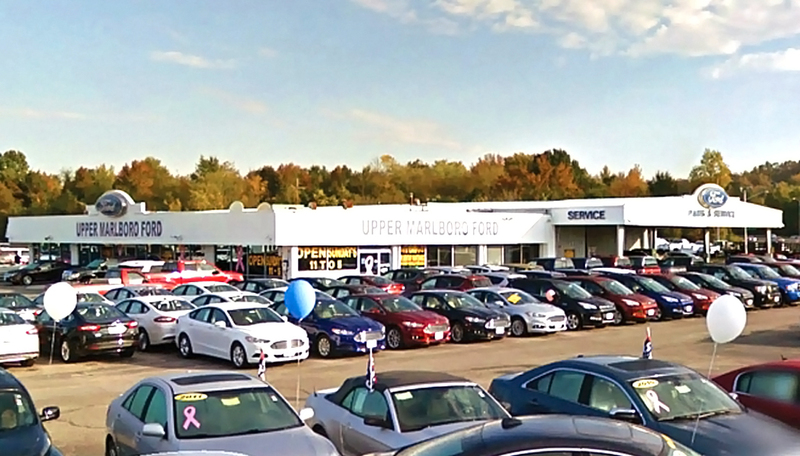 CHARLIE'S MOTOR MALL, ME - Stephen Shuman, VP of Charlie's, Motor Mall, completed a recent TPG Campaign in September 2017 and had an Amazing Month with 60 Vehicles Sold in 3 days!! 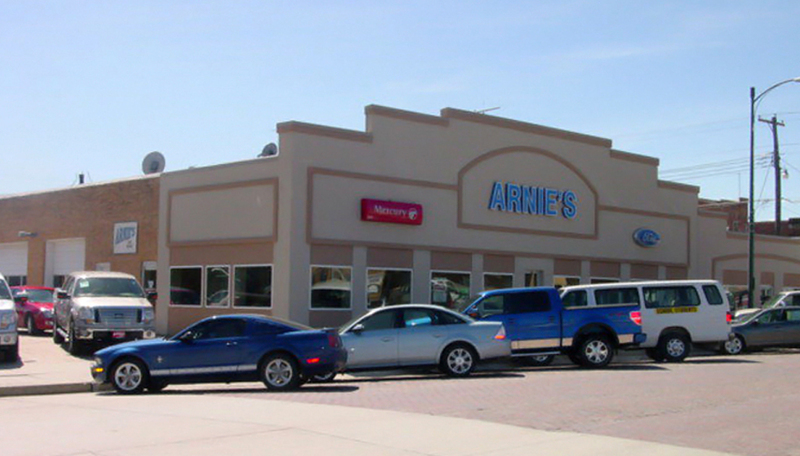 You can't get better results with NO Gifts, Gimmicks or Staff! 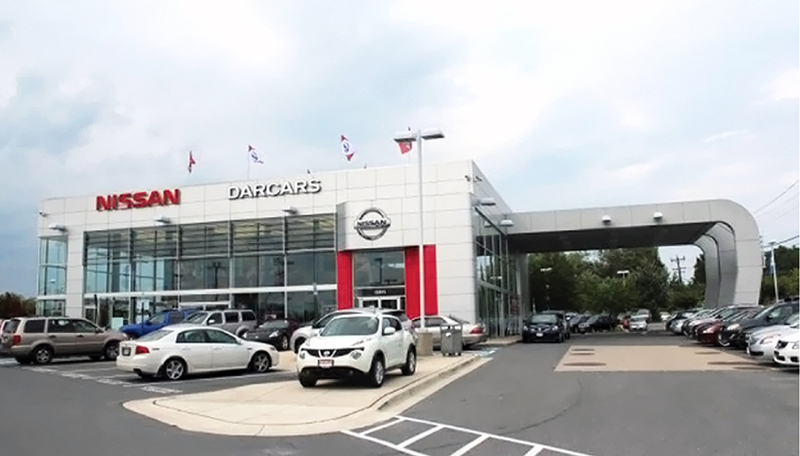 ROCKVILLE, MD - Mr. Eddie Morataya, General Manager of DARCARS Nissan of Rockville was also very pleased with his TPG Cash For Clunkers campaign results with Sweet Profits! 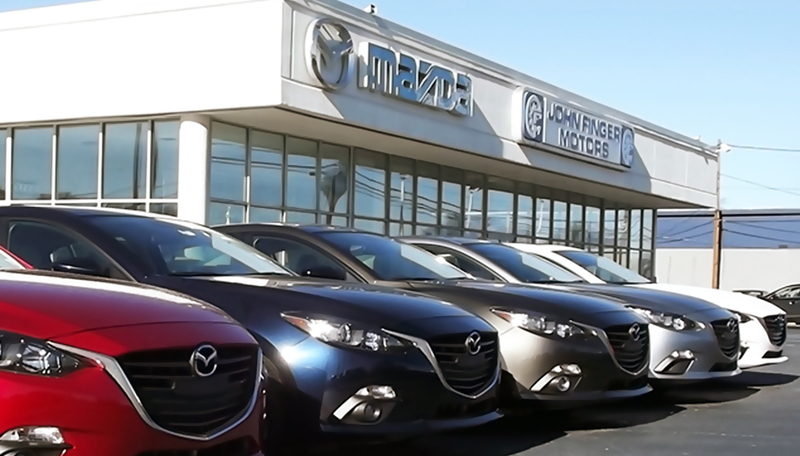 GREENVILLE, SC – Mike Norris, General Manager of John Finger Mazda was very happy with The Premier Group campaign they ran in July! 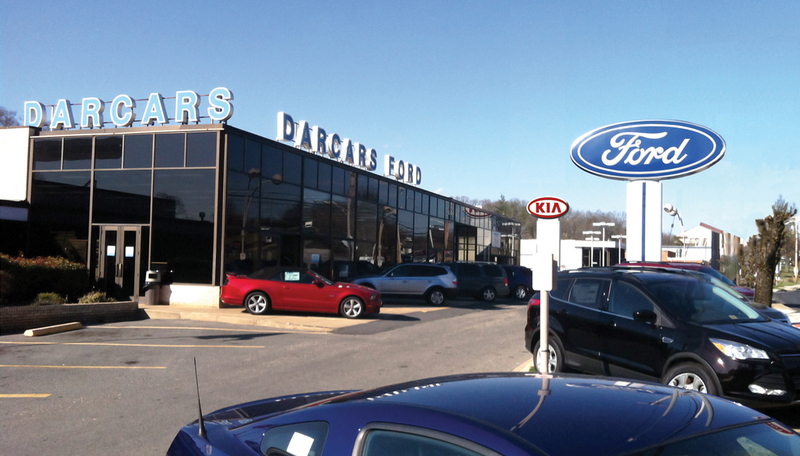 He attributes the sale of 24 sold with great grosses to The Premier Group's efforts! He's doing it again! 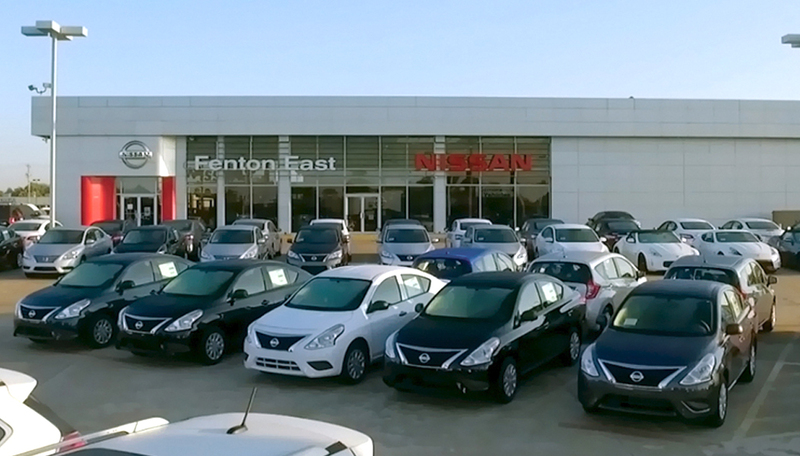 DEL CITY, OK - Mr. Brad Thompson, General Manager of Fenton Nissan East was highly impressed with our Campaign strategies. 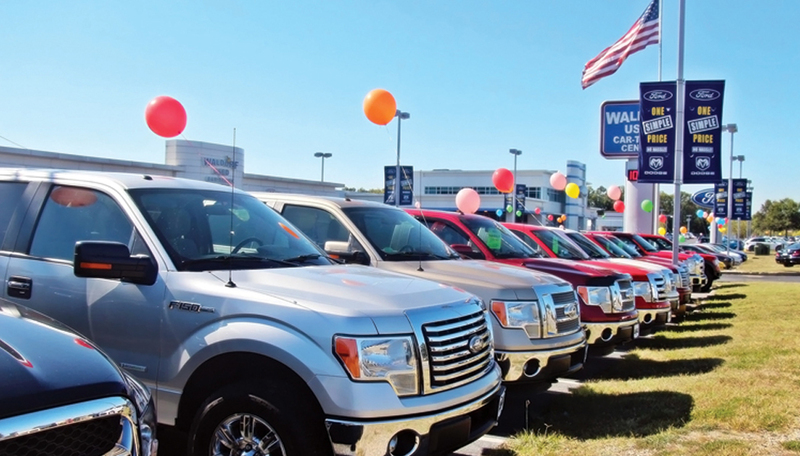 They have completed FOUR of our highly successful with over 30 SOLD and great grosses!